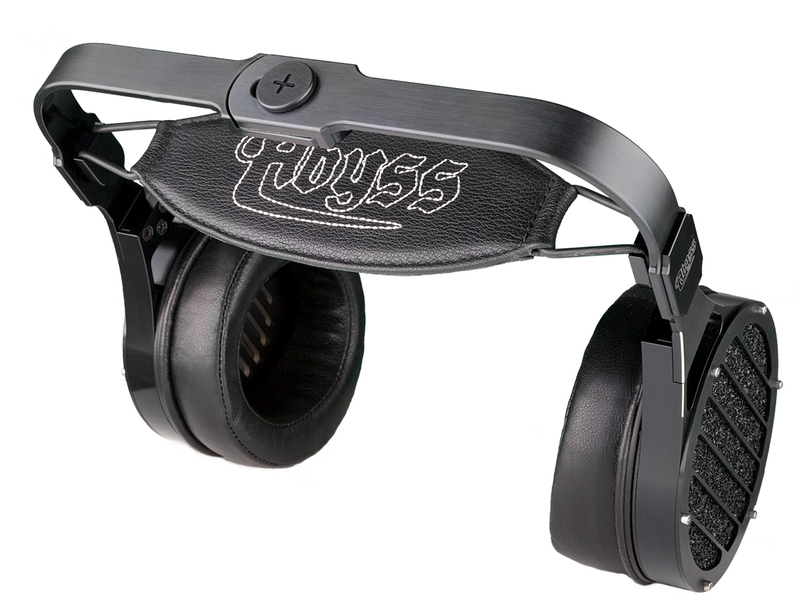 Abyss Headphones makes 3 models which are unbeaten at their respective price-points. 2. Diana Phi by Abyss – Abyss AB1266 Phi Drivers in a Diana enclosure and easier to drive that their big borther, this is the ultimate home and travel headphone. Steve Guttenberg from Stereophile explains in his vlog The Audiophiliac why the Diana Phi is the best headphone on ‘planet earth’ (to be specific…). 3. Abyss AB-1266 TC is the latest iteration of the flagship model. You will be awestruck when you hear that Abyss was able to improve an already perfect sounding headphone. The TC is a must audition if you are want to experience music without hearing any gear or technology and just want to be there in the room with the musicians. For a limited time only you have the opportunity to purchase the 2017 and 2018 model Abyss AB-1266 Phi (CC) at a special price. We have new-old stock, demo and used models on offer.